Roll-Kraft Texas will now be offering a free pickup and delivery service to customers in Texas. 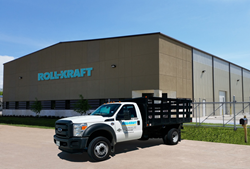 The expanded pickup and delivery services are being implemented to further establish Roll-Kraft’s already industry-leading commitment to on-time delivery of tube and pipe and roll forming tooling. Roll-Kraft Texas, which opened on May 18, is a brand new state-of-the-art rework facility located at 13614 Rankin Circle East, Houston, TX 77073. The facility is equipped with top-of-the-line CNC machines from Mori Seiki and staffed by highly skilled CNC machinists who are trained in the precision reworking of all types of roll tooling. Roll-Kraft also recently launched a new website at http://www.roll-kraft.com. The new site highlights the company’s commitment to on-time delivery and first-time performance. At any time, visitors can access the site to see figures detailing Roll-Kraft’s on-time delivery and first-time performance for the previous 12 months. 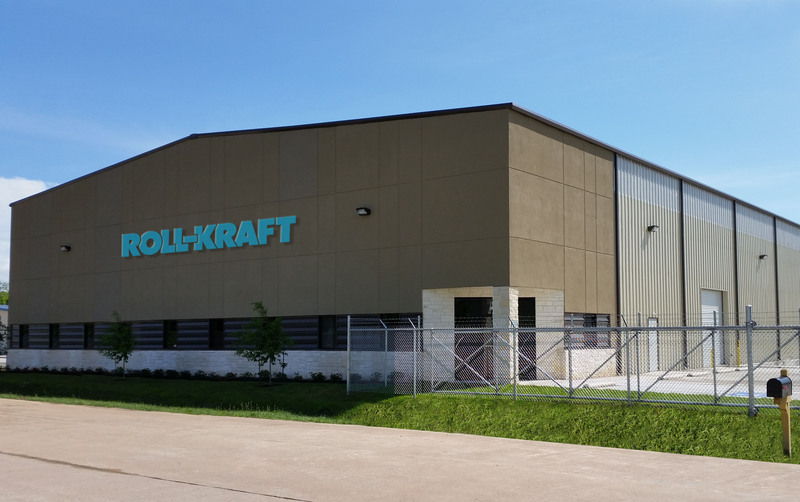 Roll-Kraft has its headquarters in Mentor, Ohio, and maintains other facilities in Frankfort, Illinois (Roll-Kraft Northern), Ontario, Canada (Roll-Kraft Ltd.), and Houston, Texas (Roll-Kraft Texas). Calls to the company‘s main line, (888) 953-9400 or (440) 205-3100, are greeted by a live operator who can assist callers in quickly reaching a technician, engineer, or sales staff, who can provide immediate assistance. The fax number is (440) 205-3110. Learn more about Roll-Kraft by visiting the website at roll-kraft.com. For easy and immediate contact with Roll-Kraft that transcends time zones and working hours, the website features an easy-to-use contact form.